Renault is to unveil the new concept car which embodies its vision of Premium motoring at the 2013 Frankfurt Motor Show. 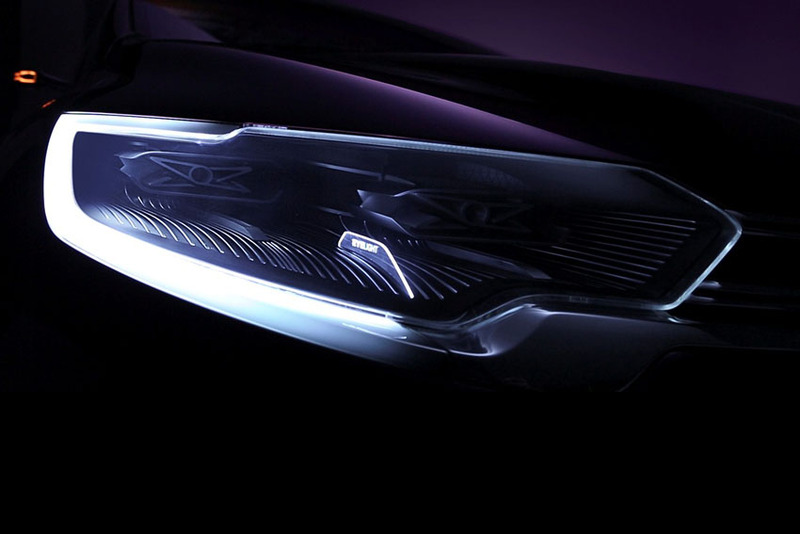 The latest opus in Renault Design's lifecycle-based series of concept cars will be revealed on the Renault stand. Show will provide the first ever opportunity to discover the six concept cars that have been developed by the teams at Renault Design, under the leadership of Laurens van den Acker, together under the same roof.